Apparently everyone has an artistic streak, it’s just a matter of finding it. 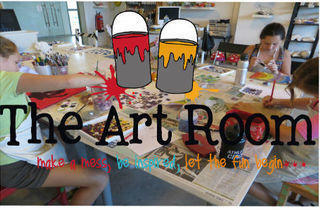 The Art Room is exactly the space to do that. 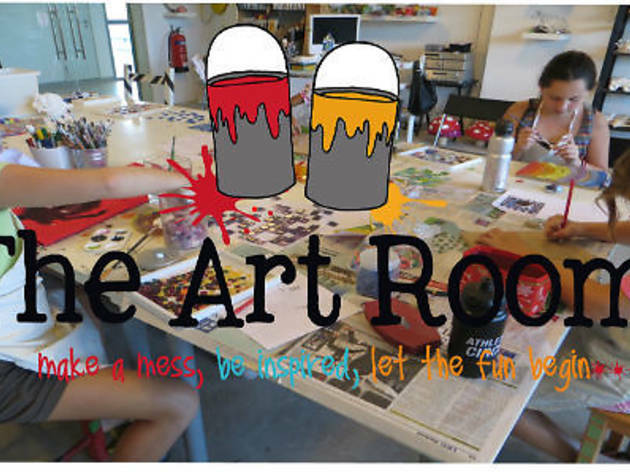 With classes and workshops for both kids and adults in pottery and ceramics, painting, clay work, mosaic, paper mache, print making, sewing, glass painting and more, visitors can channel their inner Michaelangelo to their heart's content.